on news about Technology, Fashion, Sports, Video, Gaming, Healthy Tips/Lifestyle, Travel/Tour, etc. 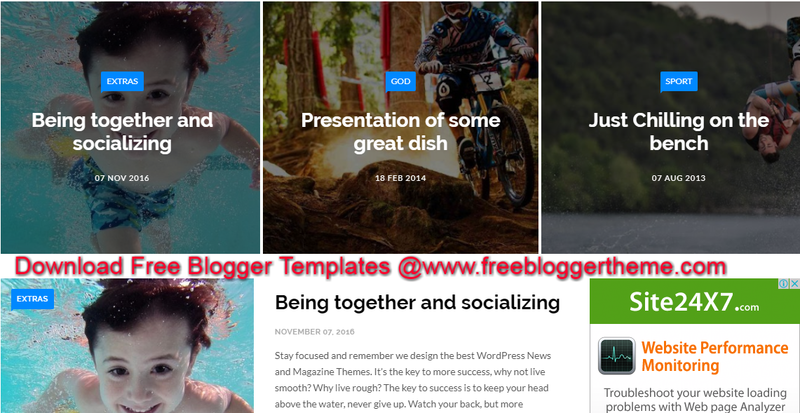 Blogger theme for Magazine, Newspaper and Blog websites. great looking content whether they’re at the office or on the go. with your desires. It comes with elaborated documentation and our Top Notch support. Installation of your Blogger Theme the exact way. 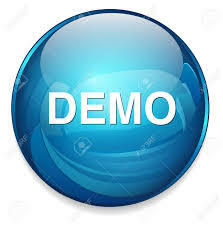 Customization of your Template as the exact look of the demo website. Installation of your Template’s default widgets. Installation of your Templates’s Demo content. Free and Paid version of This template is available. 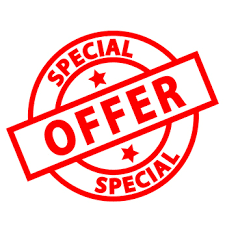 Full/Paid Version has no footer credit and you will also get a lifetime support on setup and customization.